Finally, an end to boring men's care products: the new, innovative ManCave care series conquers the bathroom. The scent of adventure and masculinity pervades the room - a moment to come to rest and become one with oneself. 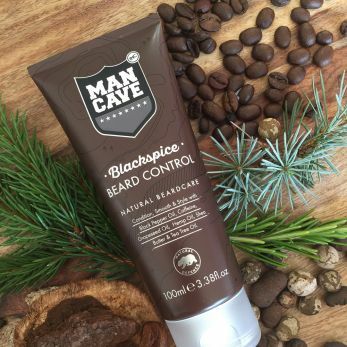 Men are looking for products that meet their needs: ManCave understands the needs of men's facial skin and, when developing the products, uses harmoniously coordinated, natural ingredients that emphasize masculinity and surround the man like a protective shield.